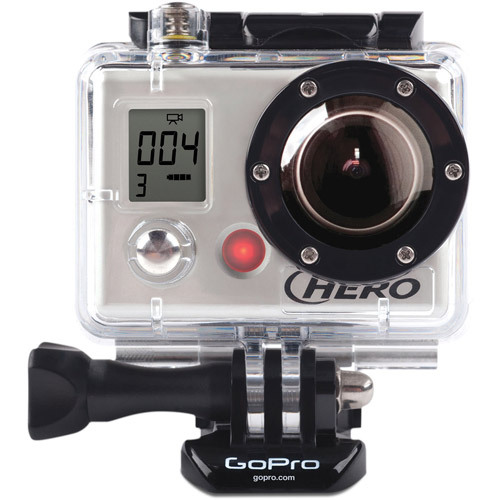 This is the summary of consumer reviews for GoPro - HD Hero3. The BoolPool rating for this product is Very Good, with 4.40 stars, and the price range is $199.99-$219.98. 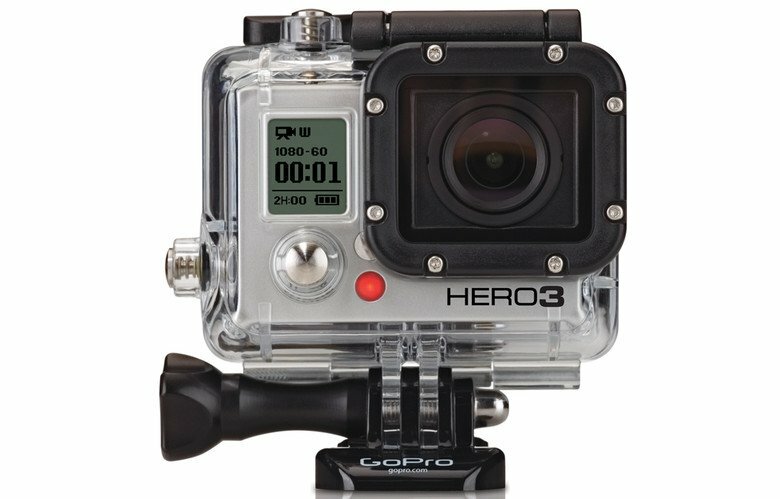 The GoPro - HD Hero3 is an excellent outdoor and sports camera which features video resolutions up to 1080p30, 5MP photos up to 3 frames per second, an ultra wide angle lens and built-in Wi-Fi. It is also waterproof to 131’/40m and takes very good underwater shots. This camera is easy to use and upload photos. It can be mounted easily and can be adjustable to various angles and positions to take very unique images and videos. It also has good underwater video quality. Users love this camera since it is compact and lightweight. However, few user reviews mention about short battery life. Also, it may take some time to learn the navigation menu on this camera. 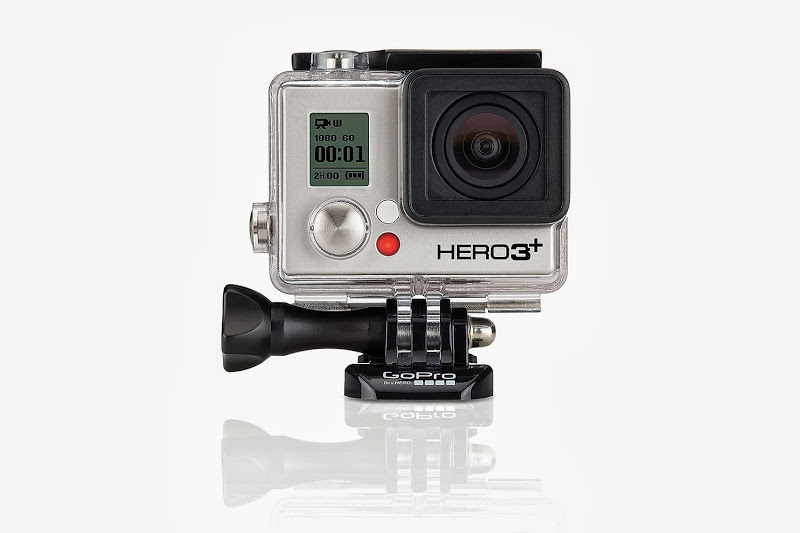 Overall, the GoPro - HD Hero3 is a great camera for outdoor or indoor activities and lets users enjoy filming and shooting to the fullest potential. Now, you can expect crystal clear resolution from sunrise to sunset. Easy to use and easy to upload photos afterwards. I like it, light and easy to use with good video quality. Great camera Easy to use. Easy to use and very good quality image!. Great little camera, good quality, and somewhat easy to use. I love my GoPro, easy to install, light and record great pictures. great case, easy to put everything together. Super fun to see action videos while wearing it or shooting video for others. It's captured under water video, fire video, flying through the air. The videos are excellent quality. Very good video and picture quality. Great quality to the videos. Great road and outdoor videos. This thing puts out super high quality videos. Takes beautiful photos and video. It works great and gives excellent video footage. Enjopying my camera and resulting underwater videos. great camera /vid recorder really like the cases and mounting brackets. Really compact and easy to mount and use. Mounted low made more action to watch. You can mount this thing anywhere. Love the ease of use and availability of extra mounts and accessories. The ability to mount anywhere is nice. Plenty of mounts available make this very versatile and great for snorkeling!. Great picture quality and lots of different mounting devices. Last mount was on my Grandsons sled, pretty funny stuff. The mounts take some getting used to as well as the menu, but its minor. The wifi is a great feature, though it drains the battery so have a backup. The only issues I'd were battery life, setting up WiFi and I didn't like the remote. Very good camera for anyone who's into action sports or just likes having day to day activities captured :). Battery did die quickly but Its expected because I Attaches the LCD screen on the camera. 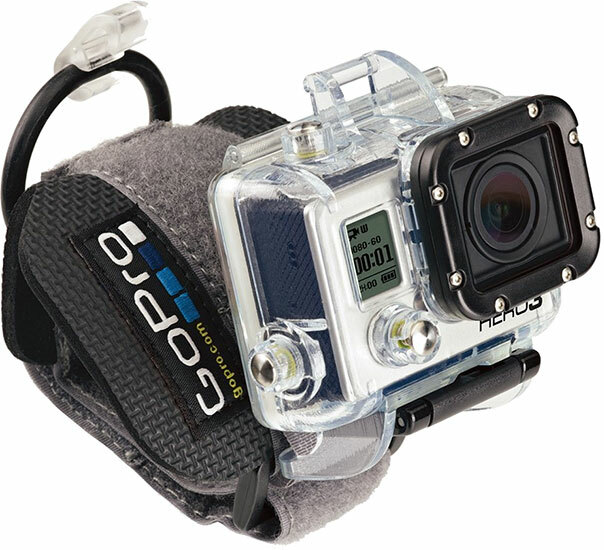 I highly recommend this camera for adventure filming underwater or driving outdoors or any other sport. So far, I can see that it'll be awesome to capture the highlights of my vacation. nice camera for the money. If you don't know by now about the gopro id be surprised. Overall this's a nice camera (Silver Edition) with great underwater and land photos. The only thing that I've been disappointed with so far is the battery life. I could have purchased the display but decided the extended battery was more important. I've never used one personally but the above reviews are based on what my customers tell me. Yes, it takes several times through the manual before you start to grasp all the features of this camera. The navigation of the camera does take some time to get used to but once you do it is simple. I use GoPros as a prize in my redemption machines because everyone knows what they're and want one or another one.